You’ve heard of self-driving cars. What could come next? How about self-driving ships? In December, 2018, two vessels in the North Sea were sailing without crews. Don’t worry, they were under complete control, although from thousands of miles away. This is going to be a sea change in shipping (pardon the pun) in terms of both money and lives saved. According to insurance company Allianz, 94 ships and 2,712 lives were lost in maritime accidents in 2017 alone. An amazing 1,129 ships have been lost in the past decade, mostly due to human error or fatigue. And there could be other advantages. Pirates are boarding? Simply shut everything down. But of course there are disadvantages, too, including unanswered legal questions and making the systems hack-proof, so I wouldn’t look to be taking an autonomous cruise for a long, long time. Nevertheless, people in the shipping industry feel all the problems are solvable. 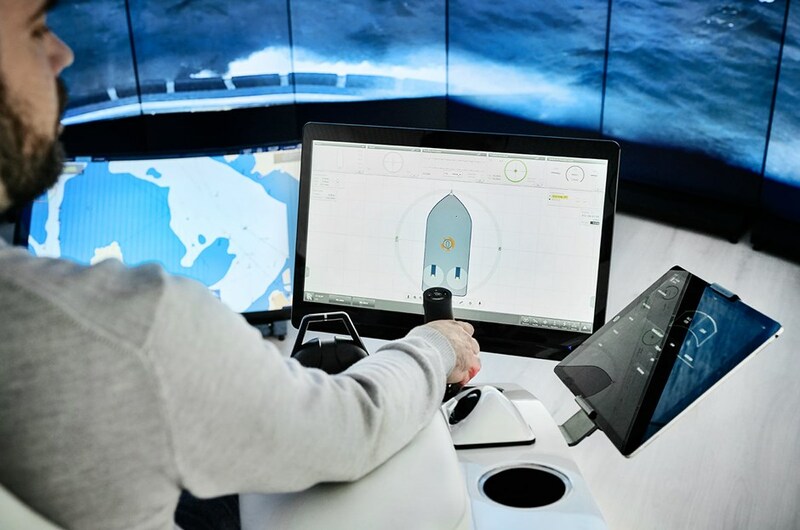 We’re going to find out soon enough — the Norwegian firms Yara and Kongsberg are building the world’s first fully electric and autonomous container ship, the Yara Birkeland, to sail in 2020. This is another example of the march of technology. It seems few jobs are safe from some type of automation. I just hope someone in authority is planning the retraining programs. Taken from the article “The Future of Maritime Trade? Unmanned Ships” by Maroosha Muzaffar ( https://www.ozy.com/fast-forward/the-future-of-maritime-trade-unmanned-ships/91999? ). The picture came from that site.